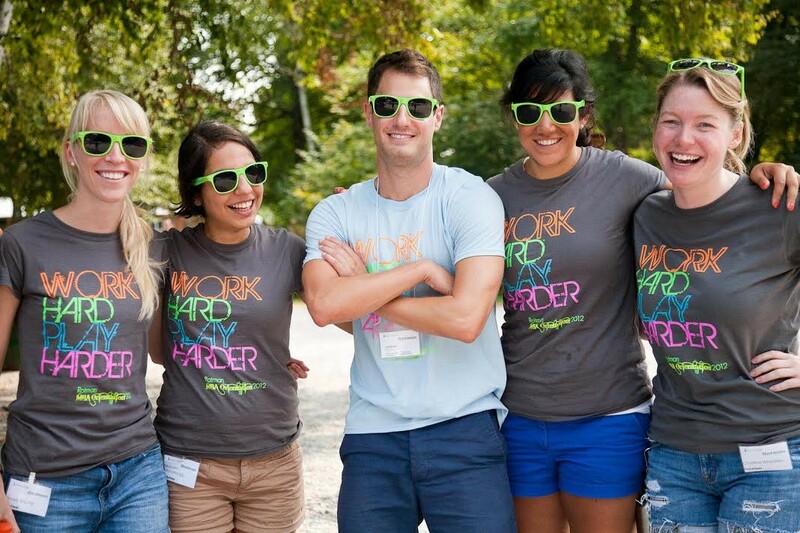 Orientation Camp is an annual event organized entirely by students, for students that welcomes incoming first years to the Rotman MBA program. The GBC and a group of dedicated second year volunteers put together an incredible weekend of activities at a picturesque camp outside of Toronto. Incoming full time and part time first years kick-back and kick-off their MBA journey with 300+ of their fellow classmates; it’s a great opportunity for students to get to know one another and enjoy themselves during the last weekend before classes. Visit the Orientation Camp Website for more information on activities, facilities, and what to expect.